A Pokemon that is typically at the end of a team which has good damage output and high survivability. Lugia and Ho-Oh are great anchors in Machamp raids. 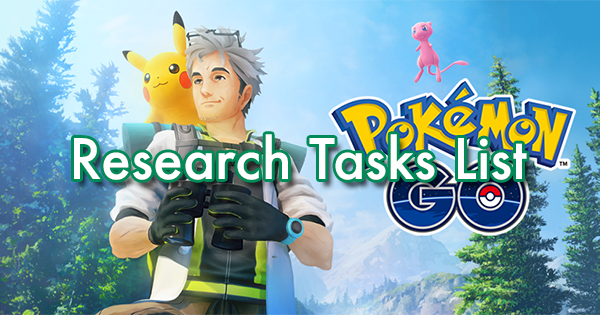 The process by which your team leader will analyze a selected Pokemon and give general information on its strengths and weaknesses, a.k.a. IVs. Spark’s appraisal says that my Caterpie can really battle with the best of them! A Pokemon’s Attack stat. A higher Attack stat means more damage dealt. A Pokemon's Attack stat is not displayed in-game. For more information on how statistics are involved in damage calculation, check here. 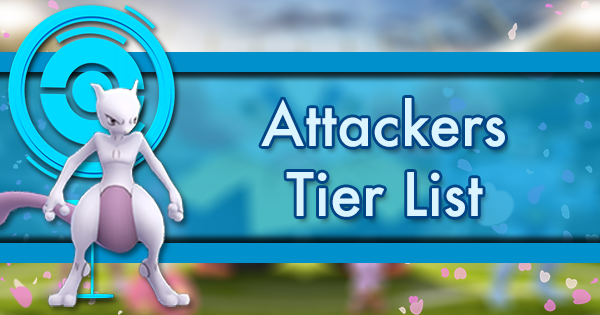 Blissey’s Atk stat is so low you should never consider using her on offense. Situational, e.g., Raikou attacking a Kyogre raid boss, Aggron defending a gym. 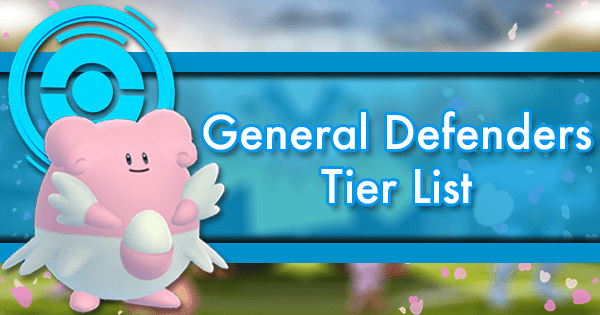 General, e.g., Mewtwo is considered an attacker, Blissey is considered a defender, and Dragonite can be considered both. If Vaporeon is the attacker and Golem is the defender, that Golem is gonna have a bad time. A feature in Pokemon GO that allows you to preset teams of up to six Pokemon for battling. 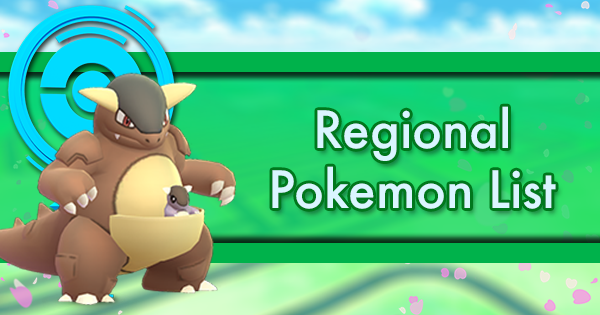 More information on battle parties can be found here. My battle party is going to destroy this EX Raid. Here we go… and now they’re dead. Blanche is the leader of Team Mystic and is a respectable NPC with a lot going on. The level at which a Pokemon’s fast move does 1 extra damage. Dependent on a Pokemon’s Atk IV and opponent. 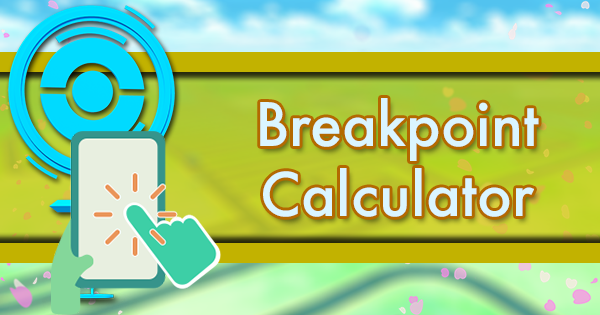 More information on how breakpoints are calculated can be found here, and our breakpoint calculator can be found here. 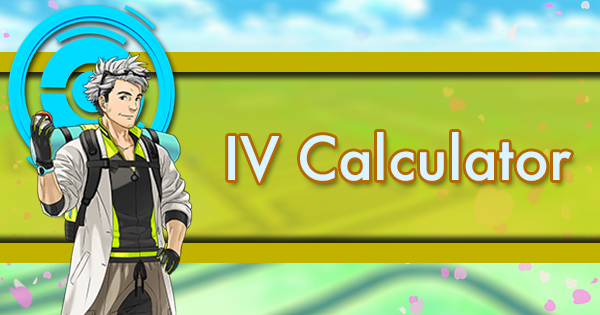 A 15 Attack IV Raikou’s Thunder Shock will hit a 5 damage breakpoint at level 31 against a Suicune raid boss. A Pokemon designated by a trainer that will generate candy based on distance traveled. If you pick Wailmer as your buddy Pokemon, you can gain candy pretty fast. Refers to a Pokemon’s HP, Def, and general “staying power”, i.e., how much it can withstand attacks. Snorlax is often praised for its bulk and not much else. The level at which a Pokemon would survive X fast moves and Y charged moves from a particular raid boss. Information on how bulkpoints are calculated can be found here, and our bulkpoint calculator can be found here. If your Exeggutor doesn’t cross the level 28 bulkpoint, it may faint to Kyogre's Hydro Pump before even landing a single Solar Beam. An item given to trainers that allows them to take pictures of Pokemon. What is this item named “Camera” in my inventory? I need more Machop candy to finally evolve this Machoke into a Machamp! A Pokemon will always have one fast move and one charged move. The charged move is available for use in battle when the move is charged up (indicated by the bar on the bottom) and is used by tapping the labeled button. Also known as a "charge move" colloquially, "charged attack" in the game, or "cinematic move" according to the game data. Hydro Pump is still Vaporeon’s best charged move. A Pokemon (usually with a particular moveset) that is especially effective in defeating a particular target. Not to be confused with the fast move of the same name. Almost anything with an Electric-type move can hard counter Gyarados. A rough indicator of a Pokemon's battle effectiveness, calculated using its HP, Atk, and Def stats. The higher a Pokemon’s CP, the more effective it tends to be in battles. I found a 300 CP Dragonite the other day. Whoopee. A way to throw the Poke Ball at a Pokemon that spins the ball as it is thrown, resulting in an XP and catch rate bonus. More information on curveballs can be found here. No matter how hard I try, I can’t get the curveball throw down consistently. A Pokemon’s Defense stat. A higher Defense stat means less damage taken. 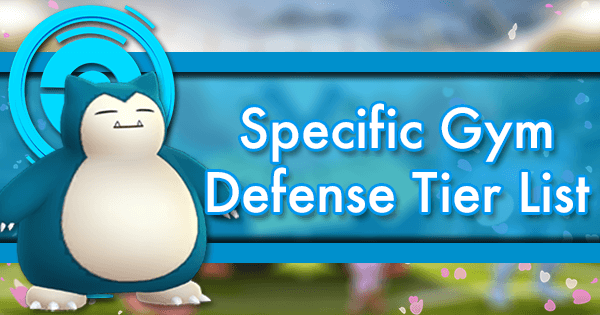 A Pokemon's Defense stat is not displayed in-game. For more information on how statistics are involved in damage calculation, check here. 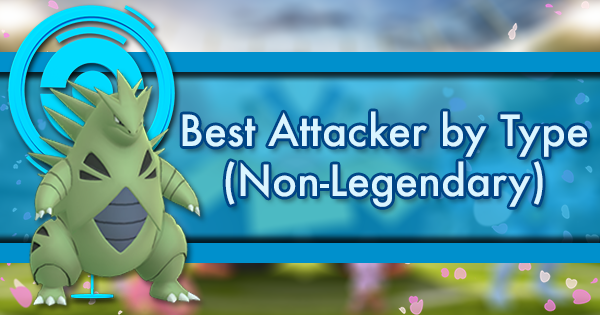 Aggron’s best stat is its Def, which is among the highest in the game. The amount of damage a Pokemon or group of Pokemon will do over 1 second. More generally, can refer to a Pokemon's overall rate of damage output. Information on how damage is calculated can be found here. Mewtwo’s top-notch DPS makes it a great addition to any roster. 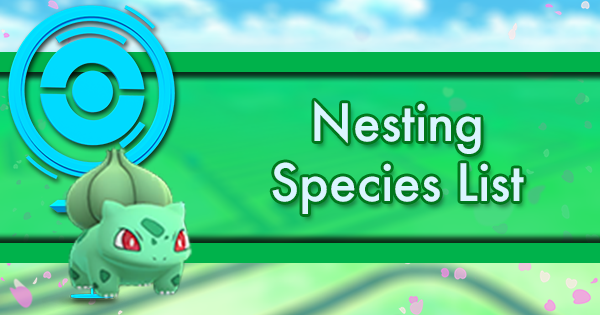 An item gained through Pokestop that, when walked in an Incubator, will hatch a new Pokemon in addition to some candy and stardust. That 10 km egg gave me a stupid Sudowoodo. 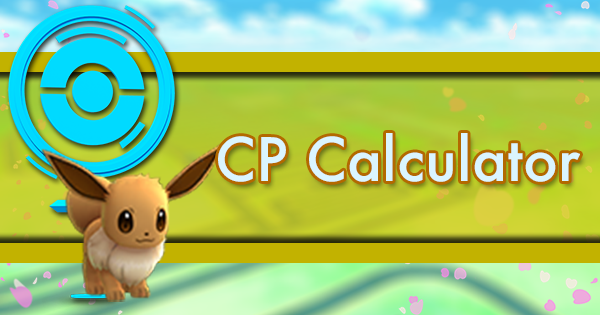 A cost required to used charged moves in battle, represented by an energy bar. Gained through using fast attacks and taking damage in battle. Overheat is charged move that has only 1 energy bar to fill. When Pokemon GO encounters an error, an error code is displayed at the top of the screen. 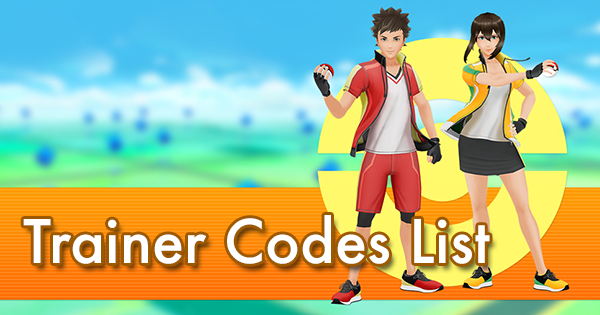 A list of all error codes can be found here. Error code 2 is the best gym defender. An item required by certain Pokemon in order to evolve. Gained at a minuscule rate from Pokestops, and after completing a 7-day Pokestop streak. Up-Grade is the only evolution item I haven’t seen yet. An item required to enter an exclusive raid that contains an extremely rare Pokemon. Usable at only one gym at a specific time and gained through visiting that gym for raids. One day, when I’m dead and buried, I hope my grandchildren will live to see the day that EX Raid Passes are reasonably obtainable. A thrown Poke Ball that hits the Pokemon inside the center ring when the ring is small. 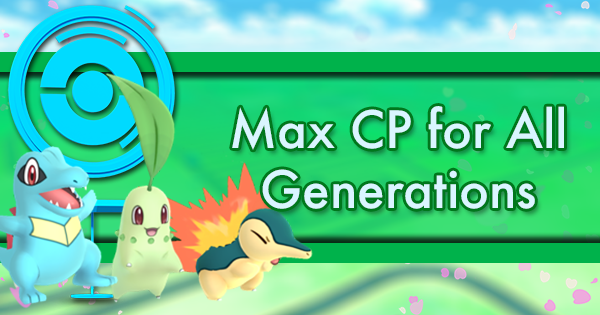 Grants even more bonus XP and a superbly increased catch rate. More information can be found on throw bonuses here. If you can hit an excellent throw with a curveball on a Zubat, I’ll give you a dollar. A Pokemon will always have one fast move and one charged move. The fast move is used in battle by tapping on the screen. Using the fast move will do damage and gain energy towards using a charged move. See all those people furiously tapping on their phones? They're trying too hard to use their Pokemon's fast moves. The website you’re looking at! 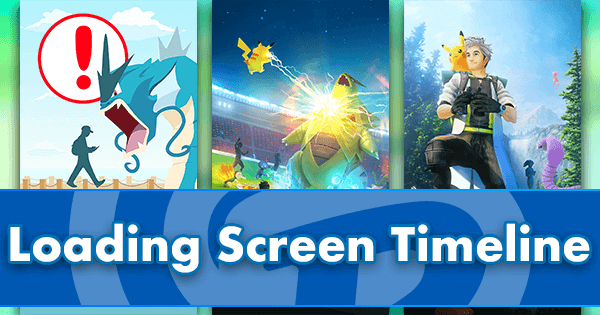 We provide up-to-date resources for your mobile video game needs. 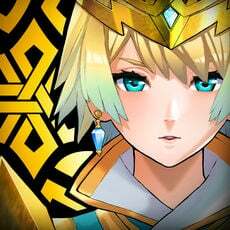 I go to GamePress for their PoGO IV calculator and guides, plus their Fire Emblem Heroes content. Almost all Pokemon are either male or female. The exceptions are genderless Pokemon families and almost all legendaries. Did you just assume my Pokemon’s gender? It’s female, by the way. A berry acquired during raids that greatly increases the likelihood of catching a Pokemon. When fed to a gym defender, it restores their motivation to max. The best defenders in the game are error codes and Golden Razz Berries. An item thrown at a Pokemon in order to capture it. Has an increased chance of success from a Poke Ball. 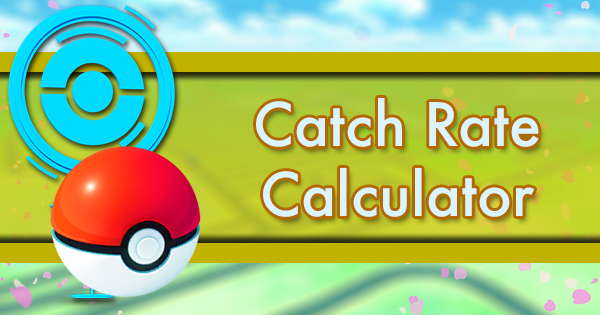 Information on catch mechanics can be found here. Use a Great Ball if you care, but don’t care enough to use an Ultra Ball. A thrown Poke Ball that hits the Pokemon inside the center ring when the ring is of medium size. Grants more bonus XP and highly increased catch rate. More information can be found on throw bonuses here. I’ll usually aim for great throws, because excellent throws are too difficult to hit. 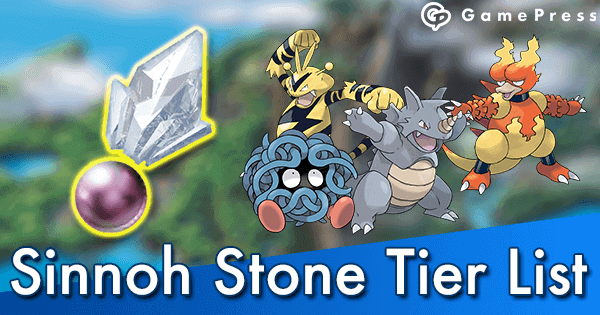 An in-game landmark that can hold up to six Pokemon from trainers of the same team. They will have a photo disc that can be spun for items. You can gain Pokecoins for posting a Pokemon at a gym for a period of time. 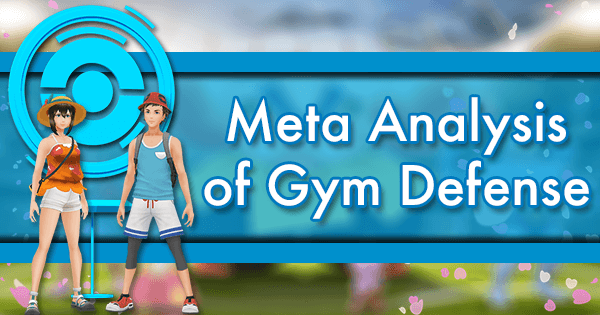 Gym mechanic information can be found on our Gym Overview and Strategy and Gym Combat Mechanics page. I control 3 gyms around the neighborhood, so you could say I’m a pretty big deal. A badge gained through visiting a gym. 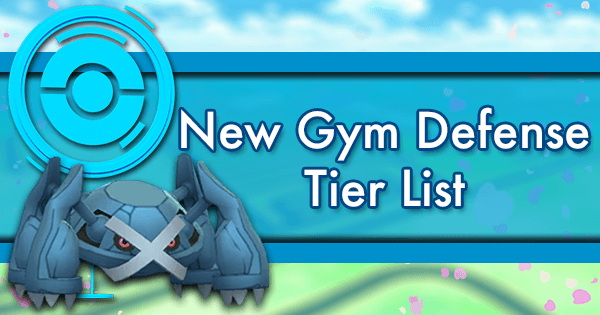 It can be leveled up through interaction with the specific gym. My gym badge is pretty low, but I'm gonna visit this place for the next week to get it higher. A Pokemon’s vitality. Once a Pokemon’s HP reaches 0, it faints and can't be used in battle. More information on how statistics calculate damage received check here. Also referred to as "stamina" by parts of the player base. Of all the Pokemon currently released, Blissey has the highest HP. An item used to spawn Pokemon around your avatar for 30 minutes. If standing still, Incense only spawns 6 Pokemon over 30 minutes. What a waste of Pokecoins. An item used to hatch an egg. Blue ones can be purchased and have 3 uses before it “breaks”. An orange infinite Incubator is provided to the player for free. I put my 10 km eggs in blue Incubators, and all the rest go into my infinite Incubator. A set of hidden statistics attributed to each Pokemon that is added to their base parameters. Can be thought of like a Pokemon's genes. Every Pokemon has 0 to 15 IVs in HP, Atk, and Def. A higher IV means a higher ceiling on that statistic. A Pokemon's IV perfection is colloquially expressed as a percentage, e.g., a Pokemon with 44/45 possible IV points is a 98%. A 100% IV Groudon or Kyogre will be able to hit its maximum 4074 CP when maxed out. 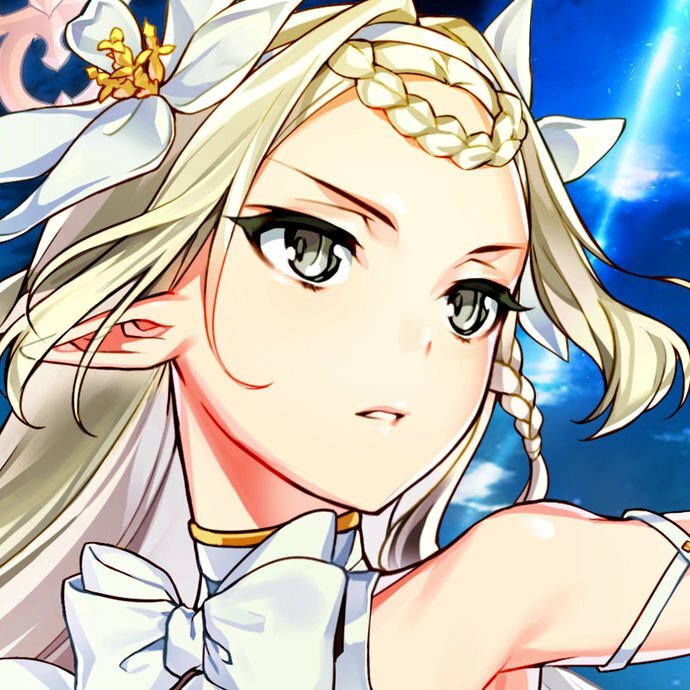 A log of the major activities you have completed in the game. My journal is so sad; the last five Pokemon I’ve found ran away... oh, and I hatched a Wurmple. A classification of Pokemon that is typically more powerful than non-legendaries, these Pokemon are one-of-a-kind in the console Pokemon games, have no gender, and are very powerful. Some would say legendary raids are the only ones worth going to. An item used to double the experience gained for 30 minutes. Lucky Eggs are useless after level 40. An item that is used on a Pokestop that spawns a Pokemon every 3 minutes for 30 minutes. Colloquially referred to as "Lures." 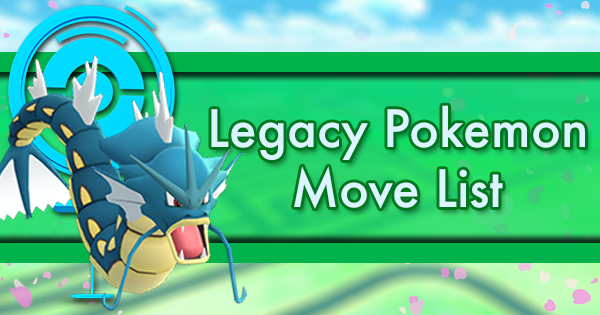 There’s an event this weekend that’s making Lure Modules last for 6 hours! 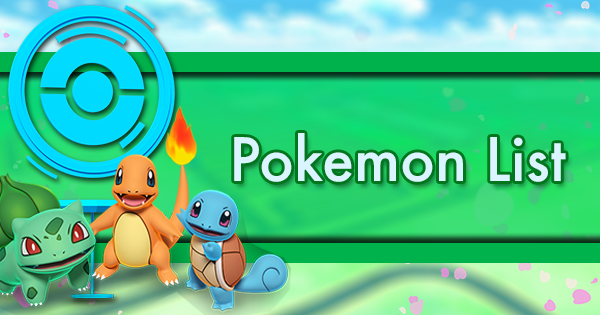 A token gained through specific actions such as doing a certain number of raids or catching a specific type of Pokemon. The latter, known as "type medals," reward bonuses to catch rates. Has bronze, silver, and gold tiers. I only need 30 more Dratini until my gold Dragon-type medal! The strategy used in a particular game that maximizes gameplay potential, oftentimes involving research and third-party resources. It’s a shame the meta hasn’t seen any big changes lately. Everyone’s just using Mewtwo. A value assigned to a Pokemon when it enters a gym. While that Pokemon is in a gym, its motivation will count down to zero. At zero motivation, the next time the Pokemon is defeated in battle it will be removed from the gym. More information on gym motivation can be found here. Whoa, my Blissey has no motivation left! Guess I'll feed her a Golden Razz Berry to annoy people. A thrown Poke Ball that hits the Pokemon inside the center ring. Grants bonus XP and an increased catch rate. More information can be found on throw bonuses here. Nice throws are fairly easy to get, so I’ll typically aim for them. A berry acquired mostly from Pokestops that doubles the candy gained from catching a Pokemon when used. If I'm really feeling it, I'll throw Pinap Berries instead of Golden Razz Berries at legendaries. An item thrown at a Pokemon in order to capture it. Information on catch mechanics can be found here. I have like, 400 Poke Balls clogging up my inventory. 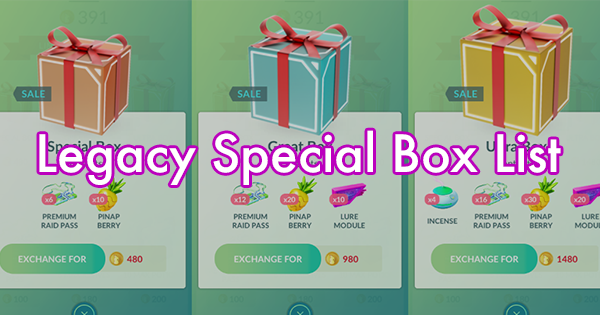 Pokemon GO’s premium currency. Gained through gym control or otherwise purchased in the shop with real money. I gotta keep these gyms controlled for the sweet, sweet Pokecoins. Pocket Monsters encountered throughout the world in Pokemon GO. Niantic’s Pokemon-themed AR game released in July 2016. A wearable pedometer that syncs with your Pokemon GO app to allow you to spin Pokestops and capture Pokemon while the app is closed. A Dragonite ran away from me and I didn’t even know it. 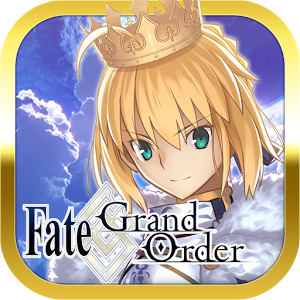 Thanks, GO+! An item used to refill your Pokemon’s HP. Comes in Super, Hyper, and Max variants. I can’t throw away these Potions fast enough. An in-game event that pits a team of trainers against a powerful boss Pokemon. 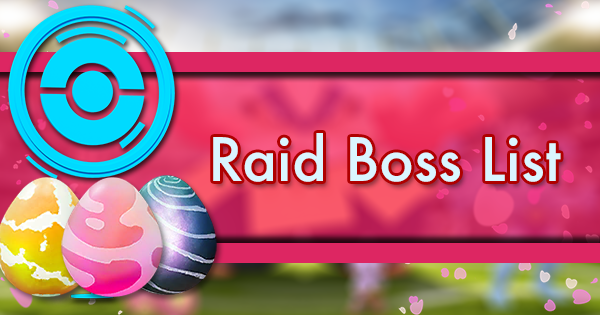 More information can be found on our Raid Boss List, Raid Boss Counters, and our Tier 3 Raid Solo Guide. There’s a Wailmer raid down the road, I’m gonna head over. One of a specific set of Pokemon species that can be battled at a raid. 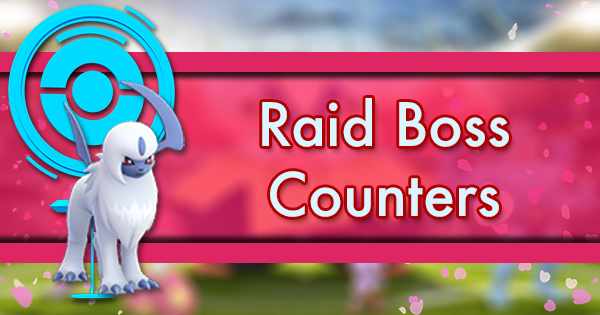 You can find a list of current raid bosses here. Ho-Oh? Did you just cough, or is that a raid boss? An item required to enter a raid. Free ones are given once per day, and only one can be held at a time. Premium ones can be purchased in the shop. Premium Raid Passes were on sale during the event last week, so I bought a bunch. 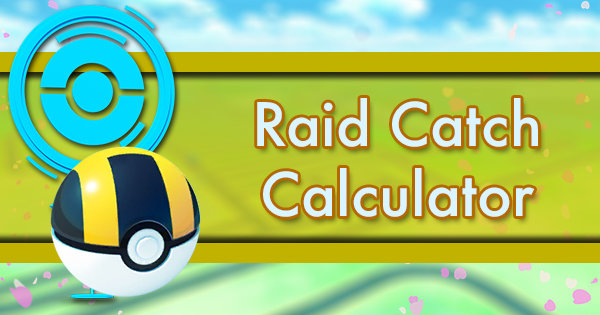 An item obtained from raids that can be converted to a candy for any Pokemon species. I got enough Rare Candies from that raid to finally max out my Lugia! A berry acquired at Pokestops that increases the likelihood of catching a Pokemon when used. A Pokemon species found exclusively in one region of the world. There's no way that guy went to India in order to catch a Torkoal. An item used to restore a fainted Pokemon’s HP. A normal Revive will restore half of a Pokemon's HP; a Max Revive will refill its HP fully. 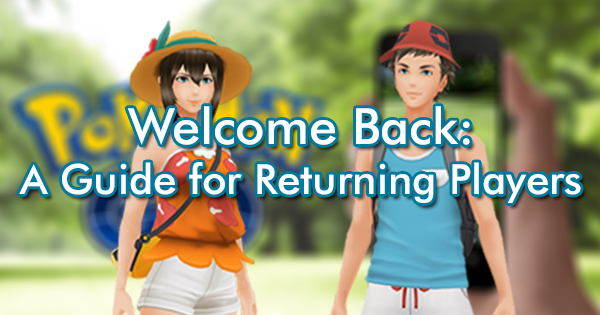 If you want Revives, you should focus on spinning gyms rather than Pokestops. A mapping system that divides the earth’s surface into parallelograms which is one of the foundational systems of Pokemon GO. Information on S2 cells can be found here. This S2 cell map will help us know which gyms to target for an EX Raid Pass. A very rare Pokemon that has an alternate color scheme. 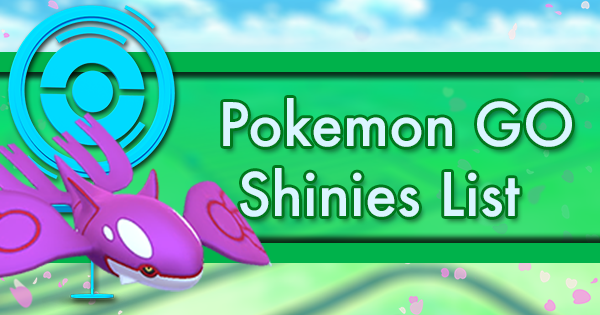 Only a few Pokemon are known to be available as shiny. A 1.2x damage multiplier applied to attacks that are of the same type as the Pokemon using it, e.g., Charizard gains STAB on Fire- and Flying-type moves, but not on Dragon-type moves. Aerodactyl doesn't have STAB on any of its fast moves, which is why it's so bad. 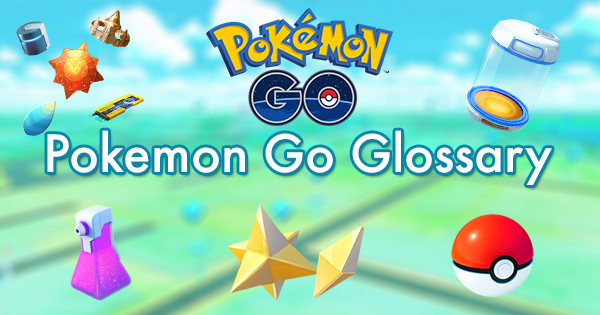 An item available for a limited time that increases the amount of Stardust gained by 50% for 30 minutes. These new-fangled Star Pieces got me a little extra Stardust. The universal currency that is spent to power up a Pokemon. Obtained through catching Pokemon, hatching eggs, beating a raid boss, and feeding berries to gym defenders. Powering up these high level ‘mons is costing me a lot of Stardust! 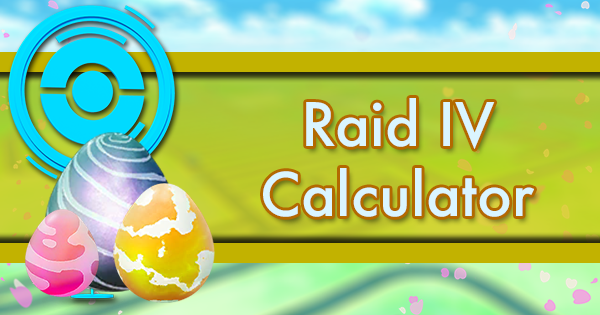 A shop item available for limited periods of time that hatches an egg 33% faster than a regular Incubator. Super Incubators still only have 3 uses, so they are a waste of money, if you ask me. The total amount of damage a Pokemon will be able to do before it faints. It incorporates a Pokemon's DPS with its bulk. More information on how TDO is calculated can be found here. Although people recommend using the frail Gengar against Mewtwo, Tyranitar has higher TDO. The trainer team represented by Zapdos, the color yellow, and team leader Spark. RyanSwag and dondon151 are both Team Instinct, hence it's obviously the best team. The trainer team represented by Articuno, the color blue, and team leader Blanche. I picked Team Mystic because I'm filled with a thirst for knowledge and power. The trainer team represented by Moltres, the color red, and team leader Candela. 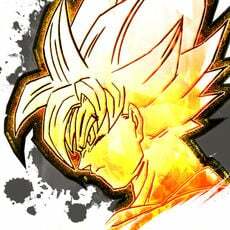 I picked Valor because I'm filled with a fiery passion to be the best. An item used to change a Pokemon’s move at random to another available move for that species. 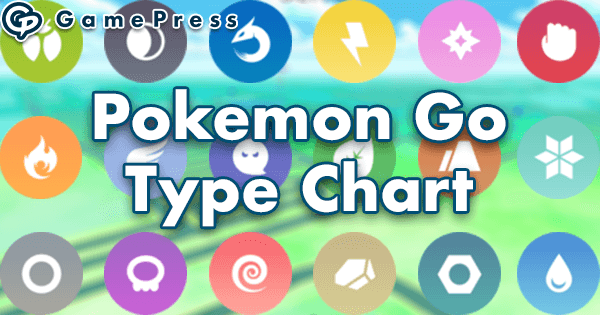 Exists as Fast TMs or Charged TMs, which change fast moves and charged moves, respectively. This Aggron had Thunder for its charged move, so I TM’d it. The act of removing a Pokemon from your collection to receive 1 candy from that Pokemon’s family. I wait for double-candy events to transfer rare Pokemon so that I can get the extra candy. The situation in which one Pokemon’s move does super effective damage to a Pokemon. 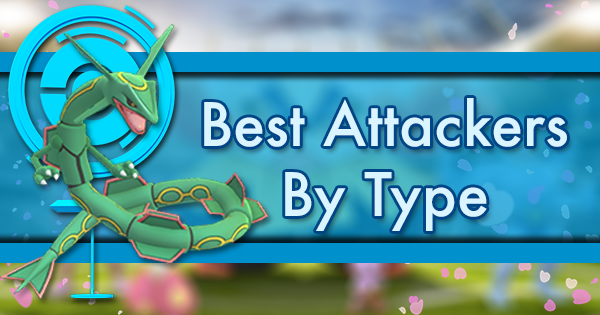 Electric type has a huge type advantage over Gyarados. An item thrown at a Pokemon in order to capture it. Has an increased chance of success from a Great Ball. Information on catch mechanics can be found here. I wasted all of my Ultra Balls trying to catch a Crobat, and now I don't have enough for this wild Dragonite. An attribute that determines your trainer level. XP is gained through most actions in Pokemon GO. You need 20 million XP to reach level 40. After that, what do I do?